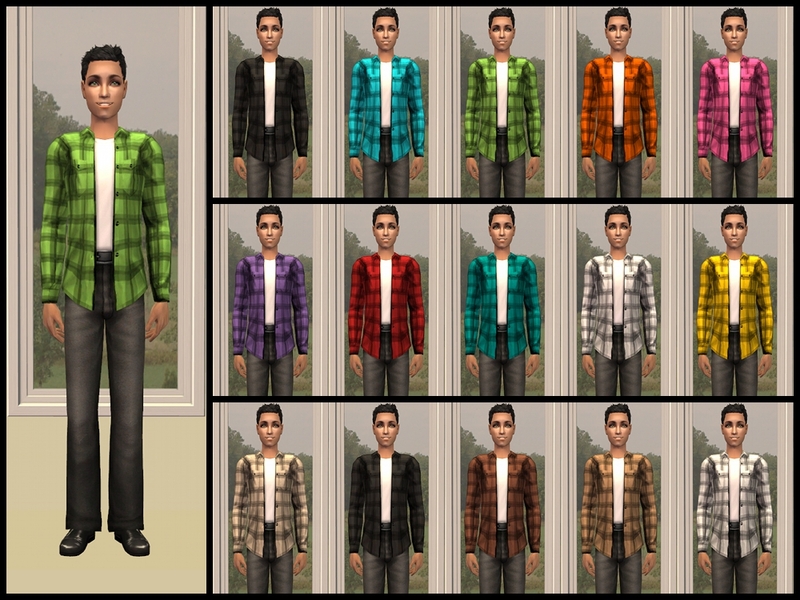 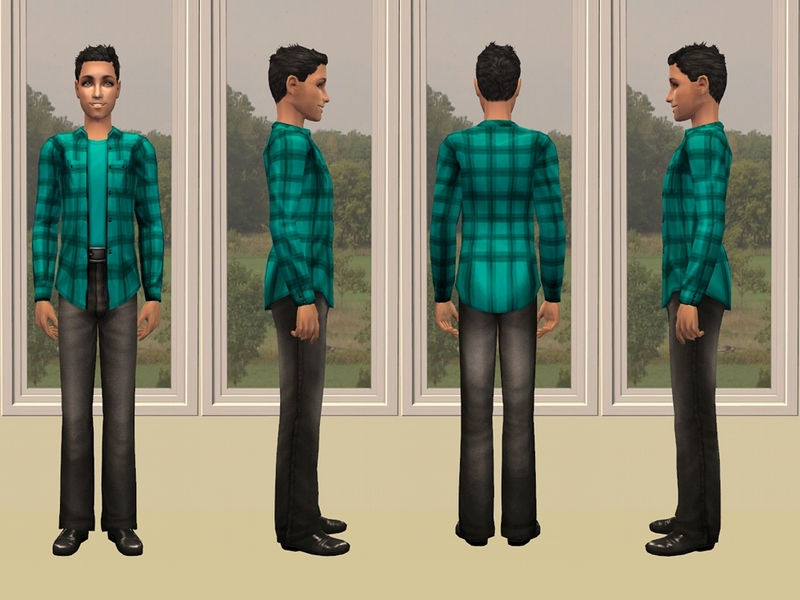 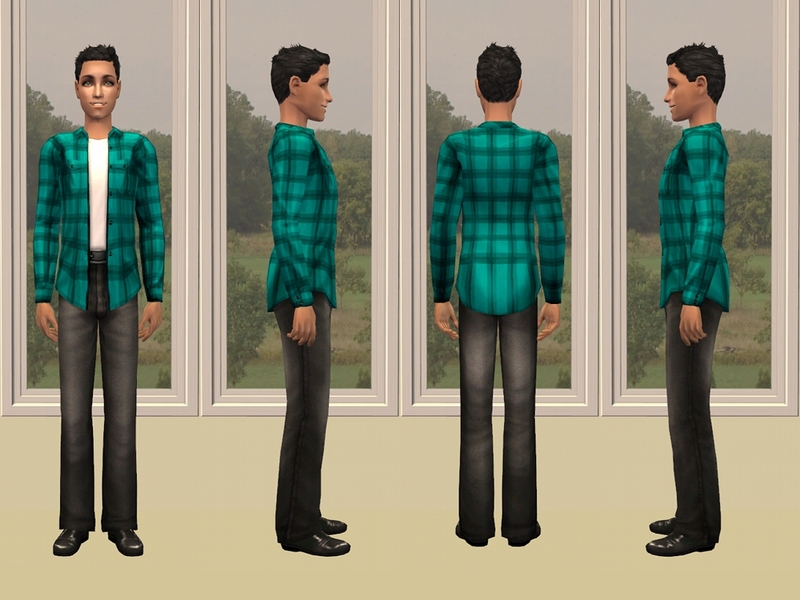 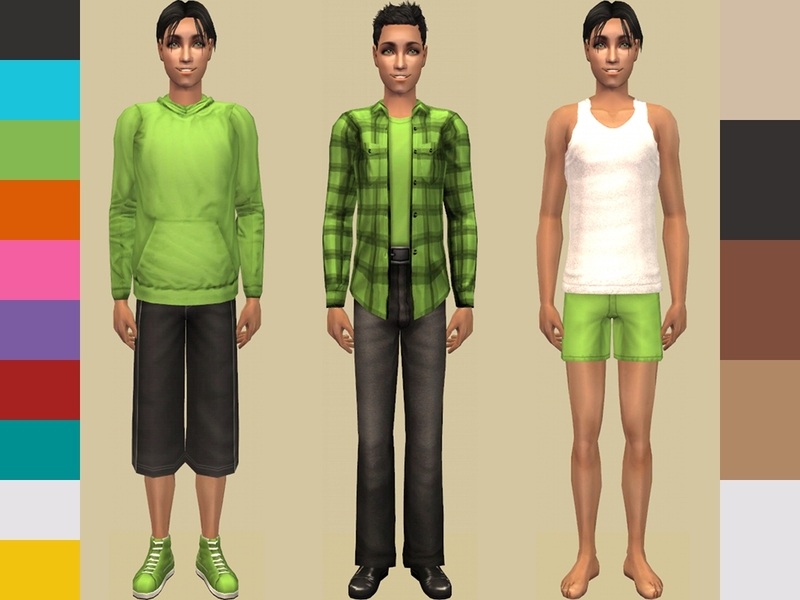 This is the third in a series of Adult and Teen male LACK and MALM recolours requested by Cloud_Strife. 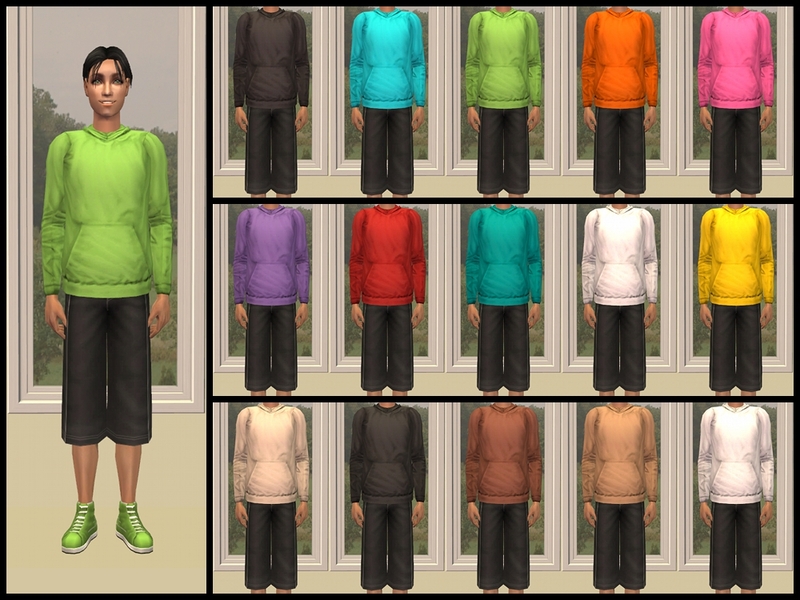 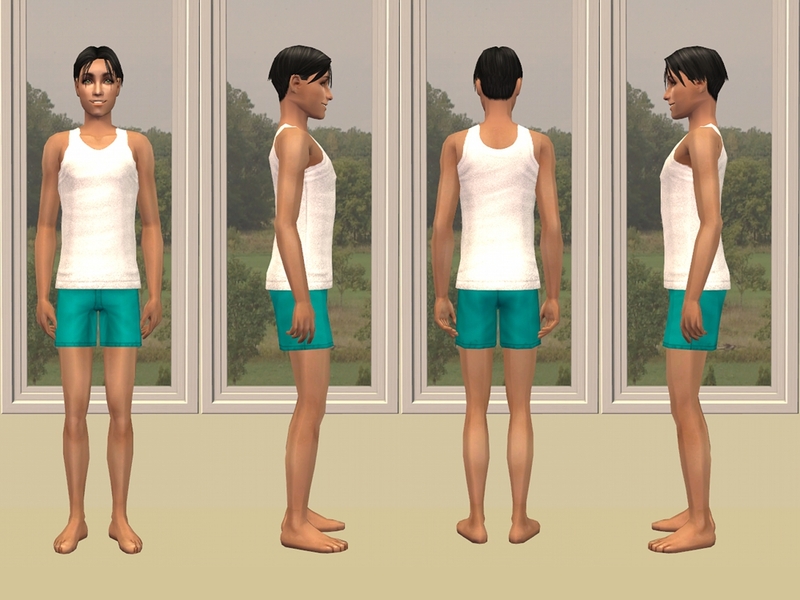 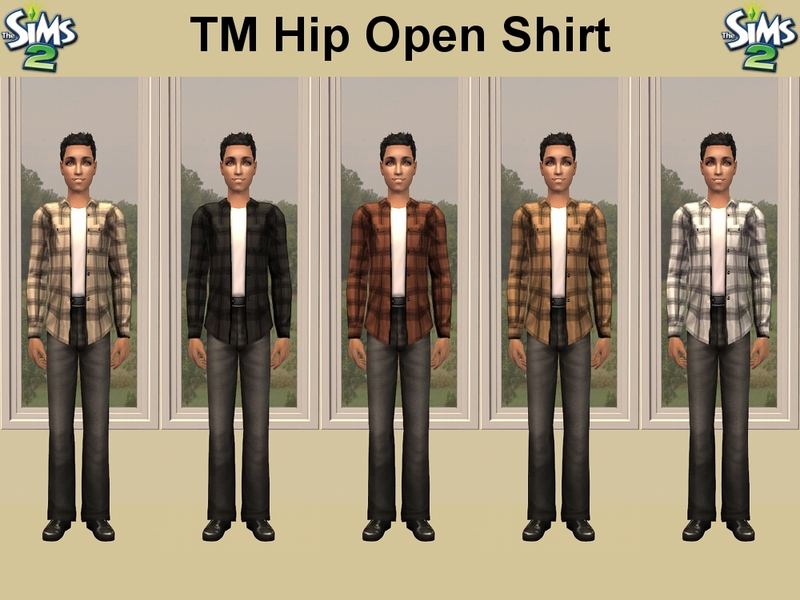 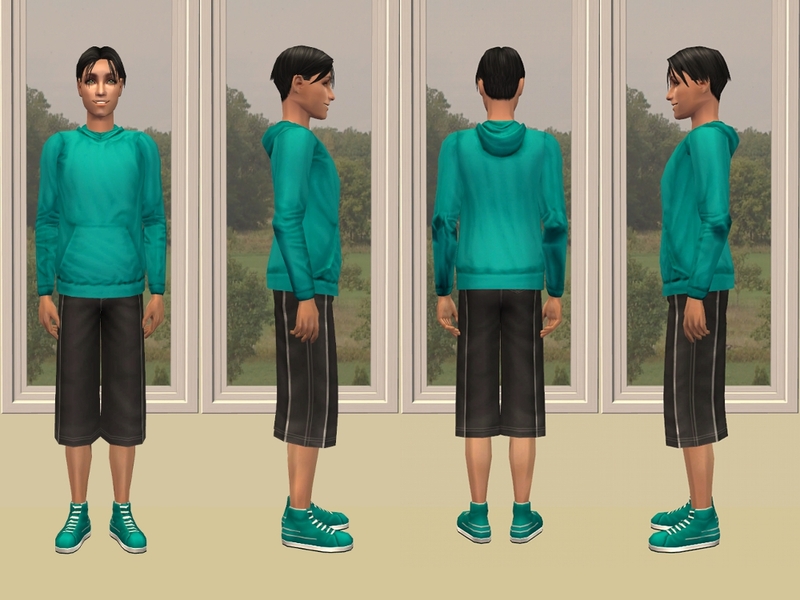 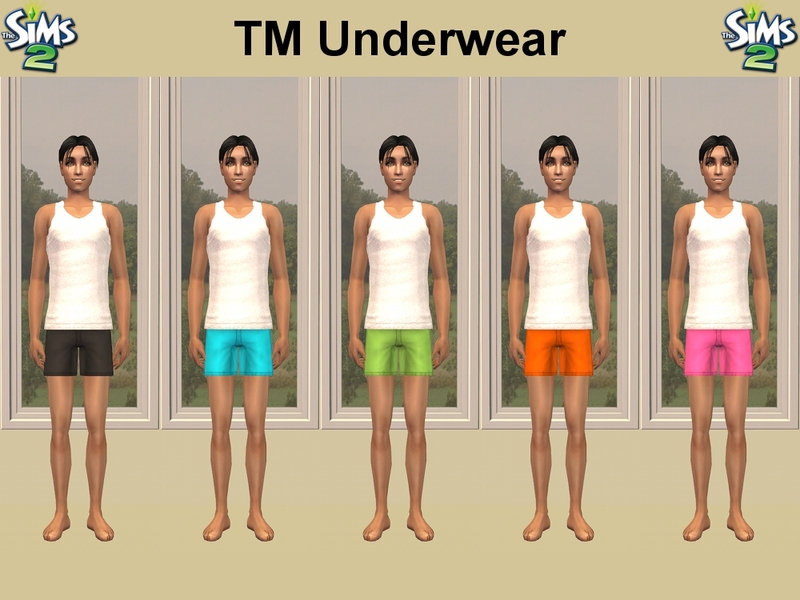 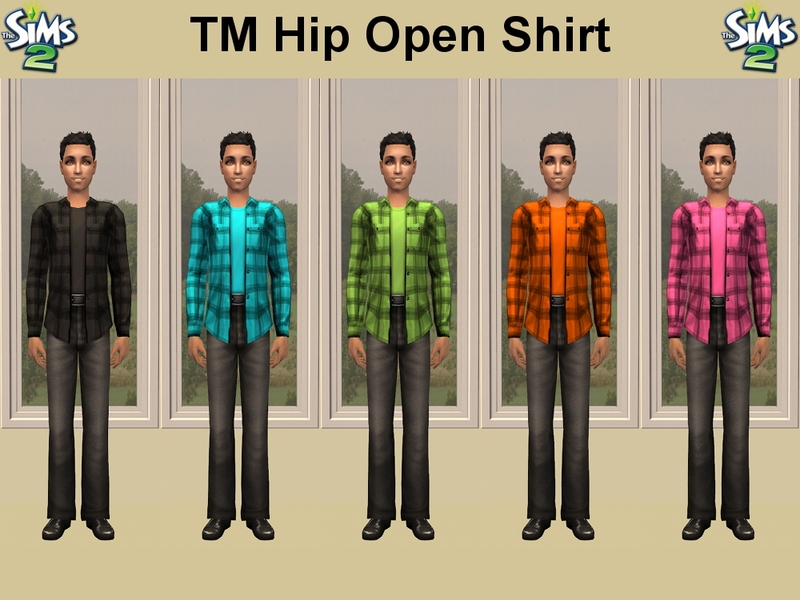 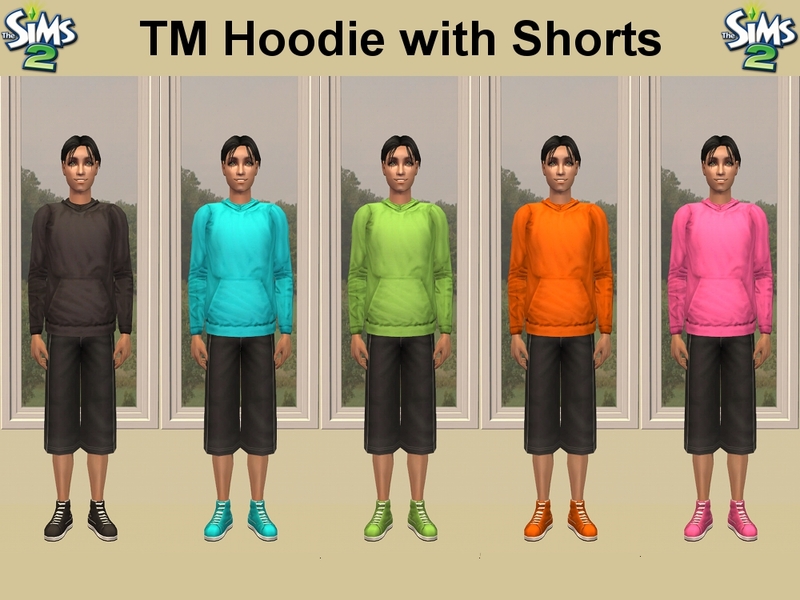 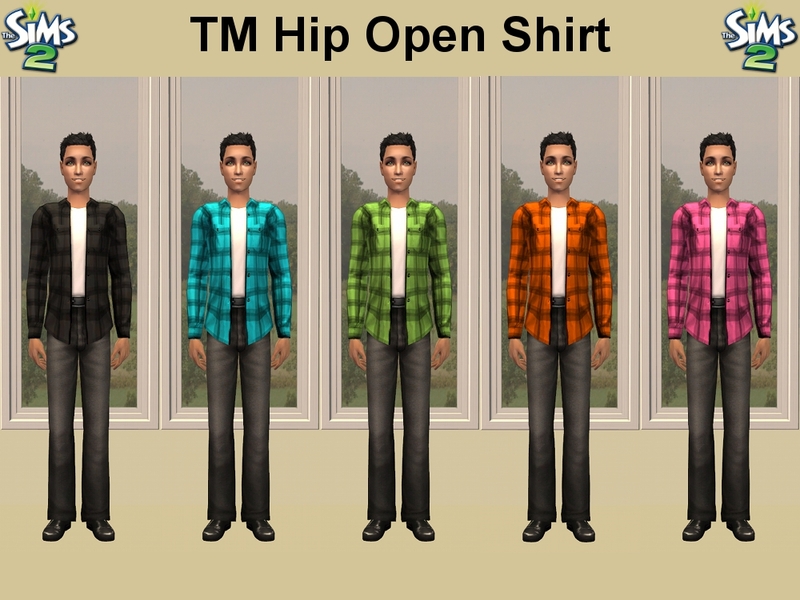 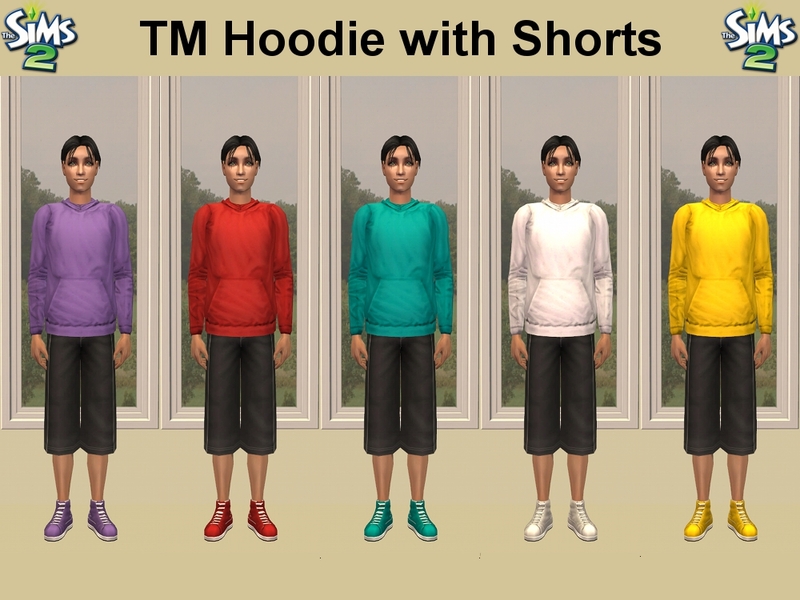 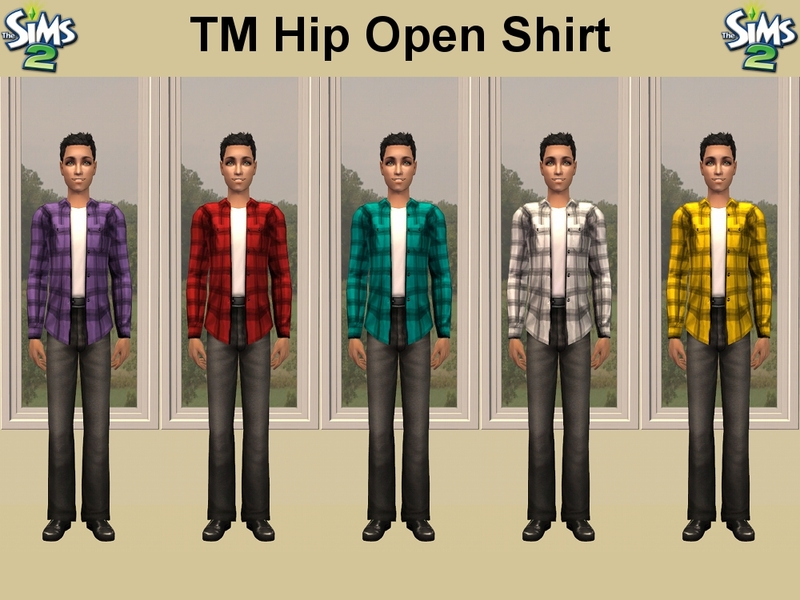 The Base Game 'Hip Open Shirt Over Pants', 'Hooded Sweashirt Board Shorts' and 'Underwear' in LACK and MALM colours. 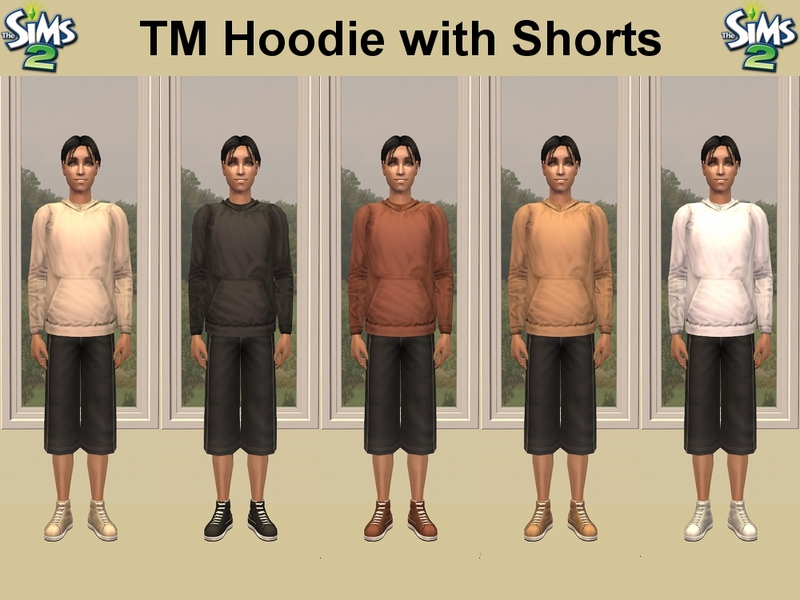 As the LACK Black and MALM Blackbrown also the LACK White and MALM White are so close in colour you only need one black and one white in your game. 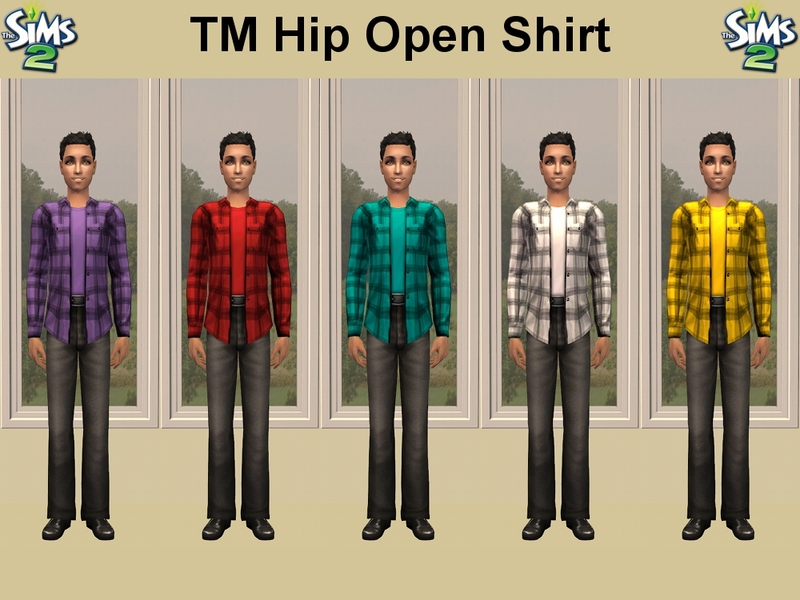 'Hip Open Shirt Over Pants' can be found in Everyday, the 'Hooded Sweashirt Board Shorts' can be found in Everyday and Gymwear and of course the 'Underwear' can be found in Underwear. 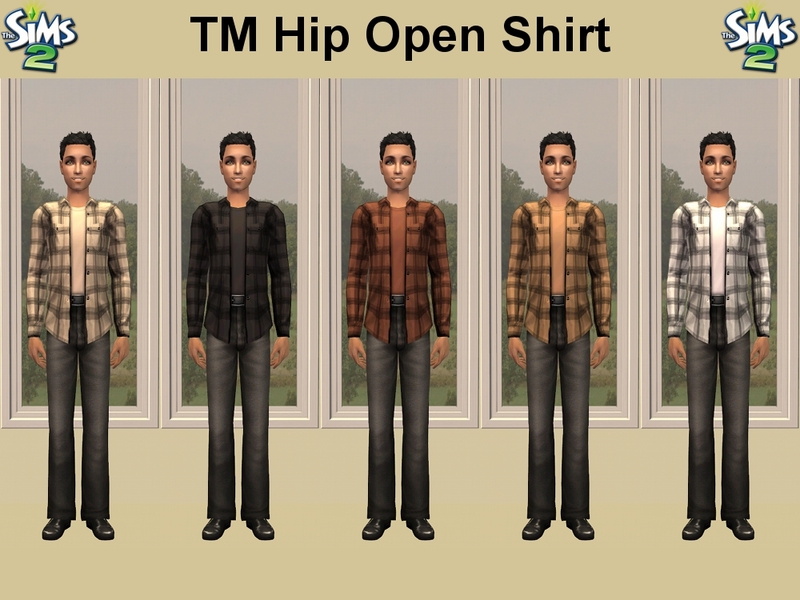 ETA: 'Hip Open Shirt Over Pants' with white t-shirts as requested by SIMple.